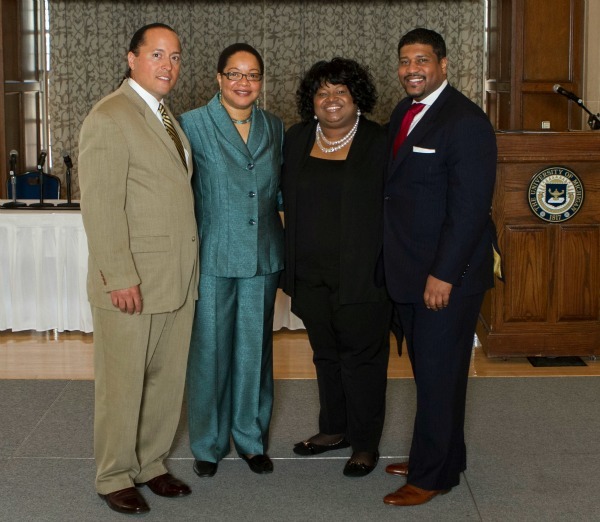 On April 16, 2013, I was one of several panelists, along with Andrew Adams, III, JD and Damon A. Williams, PhD, for an event celebrating the 25th anniversary of the Office of Academic Multicultural Initiatives (OAMI) at the University of Michigan, Ann Arbor. 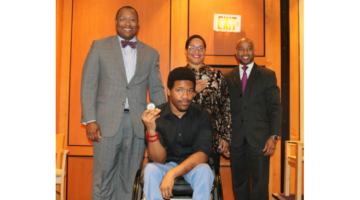 The theme was “Reflections on Diversity and Excellence – OAMI Through the Years”. 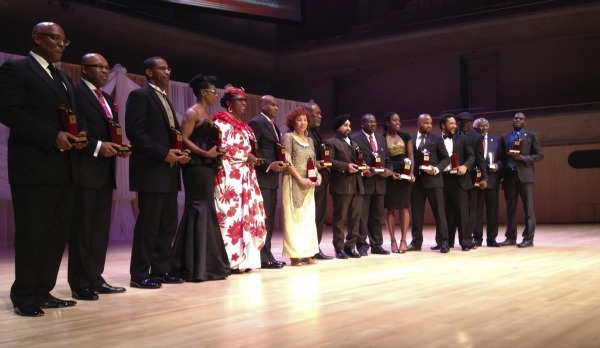 2012 Planet Africa and Diversity Award Recipients including, Dr. Julius Garvey, a physician and son of the historic leader Marcus Garvey, received the African Legend Award in honour of his father’s legacy (Toronto, Ontario). Diversity among the students, faculty and staff: I’ve attended and worked for colleges and universities that have had relatively little diversity or just enough to be a critical mass of individuals from diverse backgrounds. In one context, I was the only one and therefore felt I had an obligation to represent my race, gender, or combination of the two. 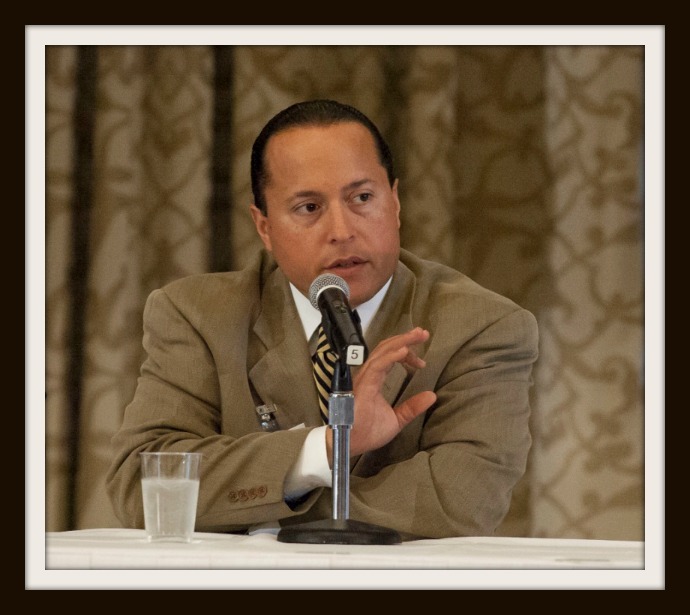 Andrew Adams, III, JD, Associate at Jacobson, Buffalo, Magnuson, Anderson and Hogen, St. Paul, Minnesota; Vice Chief Justice of the Muscogee (Creek) Nation Supreme Court, and former OAMI staff member. In others settings where I believed there was a critical number present, I could be myself (the student/professor/colleague) and forget about spending time and energy on which identity I represented, and how to best battle or defy stereotypes…racial battle fatigue. Diversity in the curriculum: For my undergraduate, master’s, and doctoral programs there were varying levels of diversity in the curriculum. I remember reading Durkheim, Claude Levi Strauss, Shakespeare and others. Very few women and people of color come to mind from my undergraduate experience. Both graduate programs provided diversity through either the readings themselves or the problems posed for classroom discussion or assignments. I found that I did not need to work as hard to connect or engage the subject matter. Even in classes, such as statistics and economics, there was an effort made to bring the real world or “my world” into the discussion. Diversity within academic support services: As I pursued each degree, I had a unique set of experiences that I believe were dictated by my various racial, gender, and class identities. Overall, members of the support staff were willing to help and assist me in whatever way they could. Nonetheless, I have fond memories of events, programs, and staff who provided services that made me feel at home. The staff communicated to me in a way that conveyed they understood me. They did not hold against me the fact that I was a woman, person of color, or a first-generation college student. These individuals saw in me their sister, cousin, friend, and daughter, and they wanted me to succeed. We were connected and the services they provided were culturally sensitive in many ways. In graduate school at the University of Michigan, my exposure to a diverse environment and research that sought to understand diverse populations truly laid the groundwork for how I conceptualize and address diversity in my professional life today. I had several peers and OAMI colleagues such as Andrew, Damon and Karina (pictured below), who were and continue to be passionate about diversity, equity issues, and social justice. 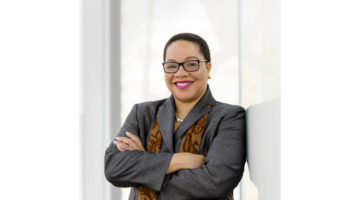 As the Chief Diversity Officer for a post-secondary organization, the diversity of 1) faculty, students, and staff, 2) curriculum, and 3) academic support services and programming (such as Black History Month), are the three pillars needed to establish a successful equity, diversity, and inclusion strategic agenda. How I experienced these three areas in my own educational journey serves to inform my professional approaches to diversity. As you reflect on the question below, think about your own educational experiences. Please comment*. I am eager to hear from you. What role did your educational experience play in shaping your views/approaches in how you have engaged diversity in your professional life?